Some huge additions to the driver guide today, including new sections for video, TV and dialup modem drivers. I’ve also added the ATi HDMI audio driver, and all my mirrored Realtek audio drivers are now the latest versions (they should be available for download from my mirror shortly, they’re going to spend the whole night uploading :-(). The other day I remembered I’d signed up for Google Analytics ages ago, and went and checked out the numbers. My pokey little one-year-old blog is currently getting almost a thousand hits every month, about half of which end up on either my driver guide or that single post about bluetooth drivers. You rock, internet. Thankyou for your support, everyone who reads this! I swear it’s a complete accident that I’ve posted on the 4th, 9th, 16th and 25th of this month. People do. She walks into the store. She’s elderly, crinkly, but definitely alive and well and purposeful, and she’s waving a floppy disk in my face. 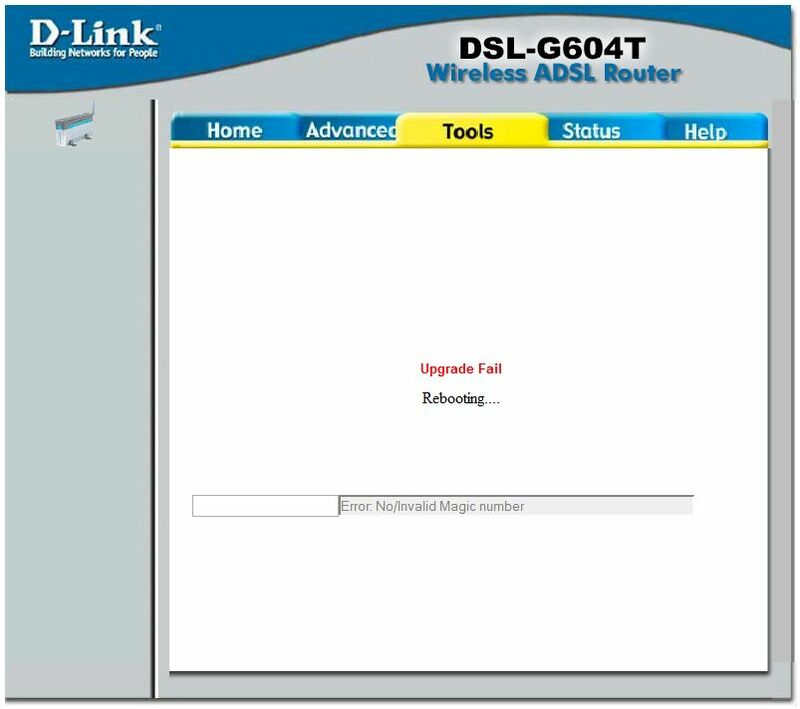 Point 1: I am using a G604T again because my other modem died. Again. Right now, I don’t recommend the NB6W either. Point 2: I had to power cycle the modem when I got home today before it would connect (it just sat there blinking its ADSL light slowly).